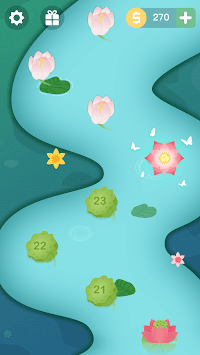 Fun and relaxing puzzle game for TRUE WORD geniuses! Swipe the letters horizontally and vertically to line up words, and fill up the blanks. Tap the "Shuffle" button to change the layout of letters. 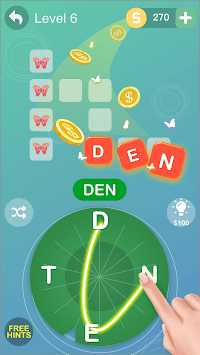 ⭐ Free 360 coins at the first word search game. ⭐ Applicable to Any Ages! 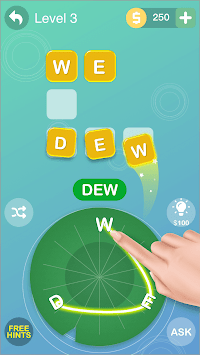 Download and play the word connect game now, you will find it so addictive and just can't stop playing. Please feel free to contact us and any feedback to ✉️[email protected] will be welcome.